Hey there, welcome to my craft blog! 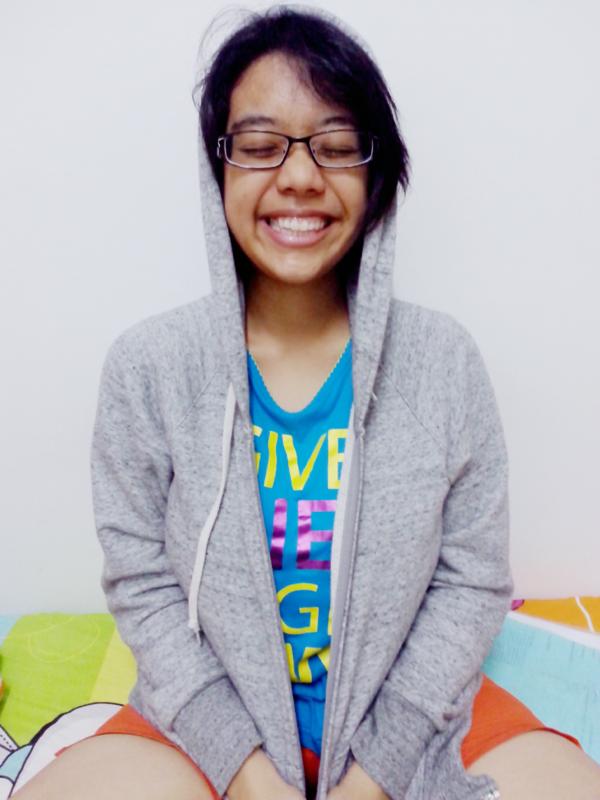 I’m Vera Pillai, currently majoring my 2nd year in Bachelor of Psychology and enjoy paper crafts as a hobby. My love for craft started when I was still a kid in sunday school, where I will always be super excited when there is crafts after my sunday school teacher taught us about stories from the Bible. As a kid, I loved drawing, painting and anything do to with cutting papers up! As I grew up, my sunday schools no longer has crafts anymore and I gradually stopped crafting. It wasn’t until 3 years ago that I started crafting again! I started without any Big Shots, Dies, Embossing powder etc (I didn’t even know these cool tools exists! ), it was just gift wrappers, paperssssss, scissors and gluesss. I was totally crazy about Big Shot and clear stamps (still am!) when a churchmate of mine told me about them and let me play around with her tools too. I then found out from online crafters a LOTTT more awesome craft materials and tools which I could never get enough of! I like getting inspired by many talented card makers out there (one of them being Kristina Werner) when I am free by watching their YouTube videos and pins at Pinterest. When I am paper crafting, I also get ideas by looking at the toolssss and materialsssss I have by putting them out across my craft table (Yes, my craft table is really really messy hahah!). I believe in just letting the ideas “flow” to get unexpected fun ideas! It gets more excitingly challenging when I have too much ideas to choose from.. hahahh! This blog would not be here if it wasn’t for dearest talented smartypants Celine Bong, Thanks Cel!! I would also wanna thank mom, dad and my sis, Wendy. And also many thankssss to my dearest family, churchmates, sunday school teachers and friends who were super supportive of my paper craft hobby! Finally, a huge thanks to my Heavenly Father above for this amazing gift to papercraft!